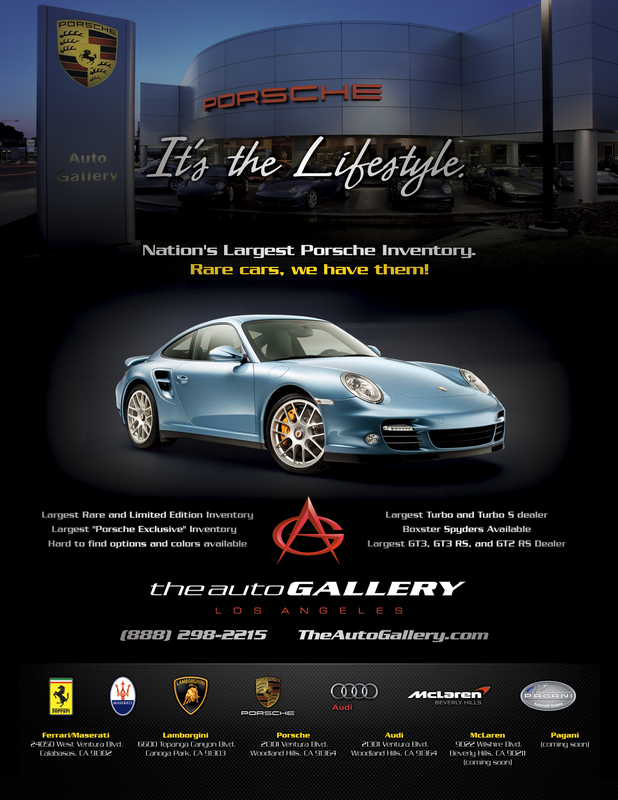 Over the course of 5 years we worked with all of The Auto Gallery’s luxury brands, helping them establish their brand and grow their dealerships in the competitive Southern Cal market. 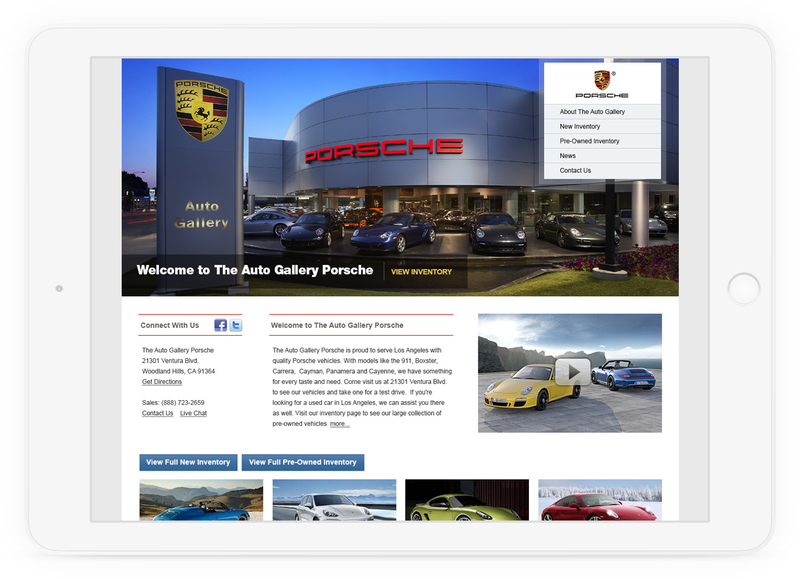 Projects included billboards, retail signage and store artwork, email marketing, web development, print campaigns and much more. 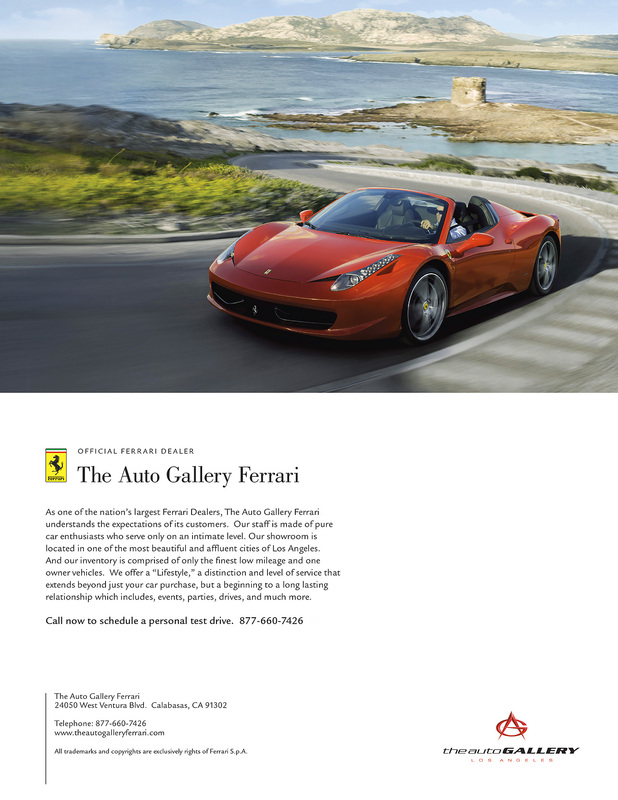 We were challenged with establishing unique brand identities that also fit within the strict guidelines the auto makers had in place. 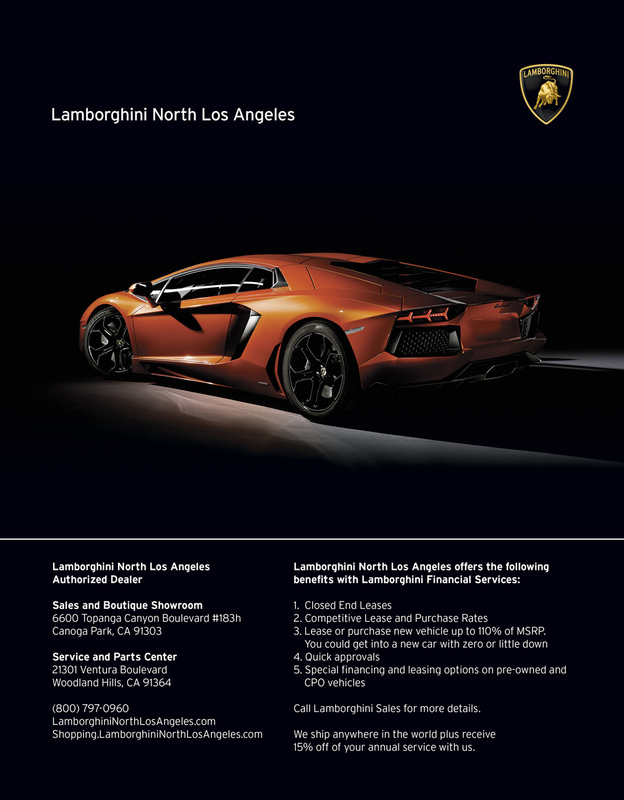 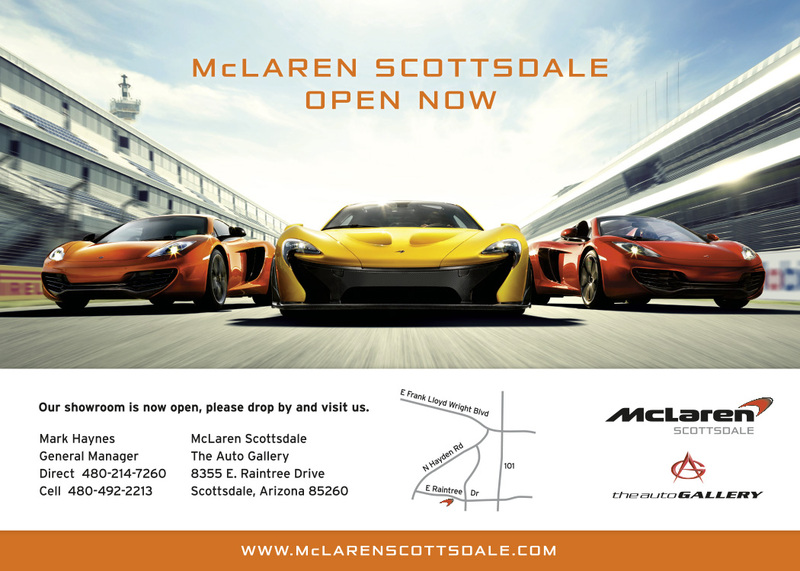 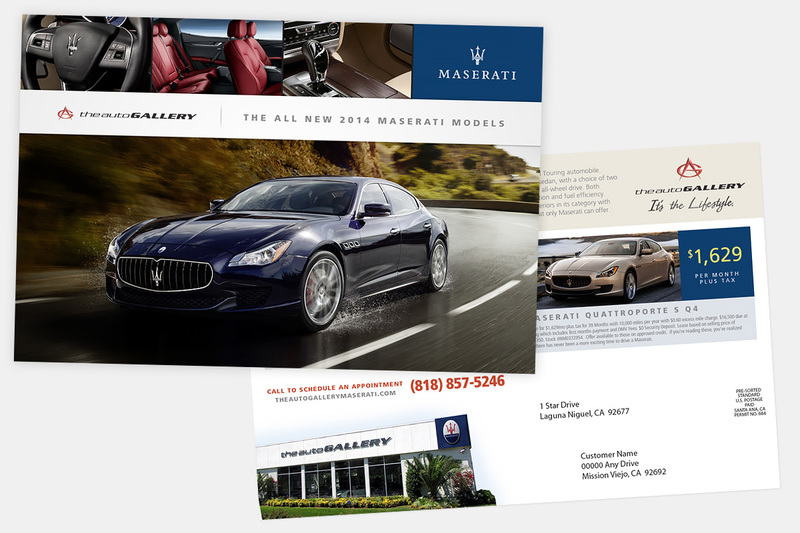 We created work for Porsche, Audi, Fiat, Lamborghini, Maserati, Pagani and McLaren.